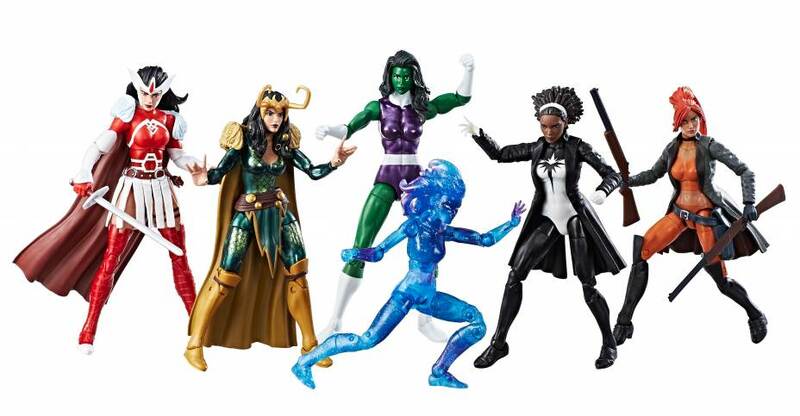 Diamond Select Toys, via Art Asylum, has detailed the full assortment of their Marvel Now Minimates. Both comic shops and Toys “R” Us stores will get their own assortments. Thankfully, for those that hate duplicates, there’s only 1 duplicate between the two assortments. Look for them this June. See pics of both assortments by reading on.